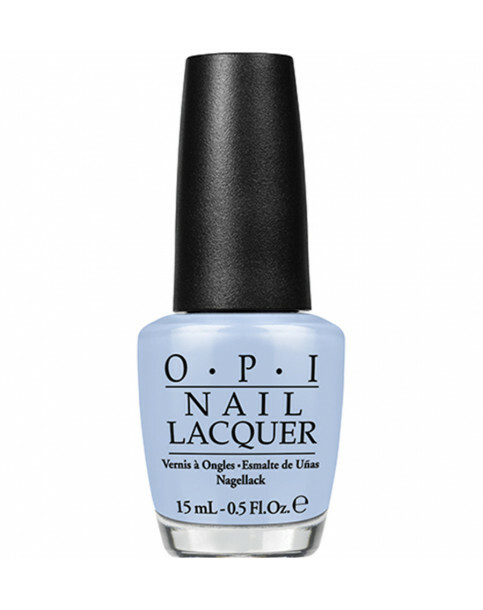 Softly shaded, seriously opaque and knockout gorgeous, these pastels are unmistakably there. Inspired by the spring 2016 runways, this pastel purple makes an indelible impression. I Am What I Amethyst is rated 5.0 out of 5 by 2.